Are Modern Casinos Really Going Green? Companies are beginning to go green for both the environmental and the financial benefits. Advocates of green practices understand how important green practices will be in sustaining their businesses. When adopting green practices, it means that you are helping the community to provide an eco-friendly environment while doing your business. If you have not been observing green practices, it is time to start doing so now. Going green is an opportunity to promote the success of your business. Here are some of the reasons why you should start going green and why it is important to your business. The advantage of going green can be felt immediately because if you will see your business gaining more advantage over your competitors. It brings in new customers and opens opportunities for you to tap into new markets. It gives your business a different perspective which means customers, suppliers and other stakeholders will begin to take interest in the new concept of your business. Customers who are in support of the green movement will want to patronize your business. It will help you gain the trust of customers as well as guarantee their loyalty. Observing green practices is also another effective way to save costs in the company. The amount of energy the company uses is reduced when they go green which means that waste is reduced and companies get an improved supply chain management system. It also allows business to adopt new technologies to increase productivity. With cost reduced, it would allow the business to grow and remain sustainable. The world is concerned about the planet and customers to expect that businesses should also care as much to preserve the environment. In order to draw the attention of customers, it is important that businesses put into consideration the needs of their customers. Adding a green campaign to your business helps in building brand awareness. It makes your business identify with the need to create awareness for environmental sustainability. Businesses that are known to support going green movements will have the advantage of increasing their brand’s awareness and reputation. Employees of the business also benefit from green practices in the business because it gives them a safe and healthy environment to work in. It is also a way to create awareness so that employees can be conscious of how important going green is good for the eco-system. It also attracts people to want to join the company especially those that understand the benefit of green practices. It also draws more customers to do business with your company. 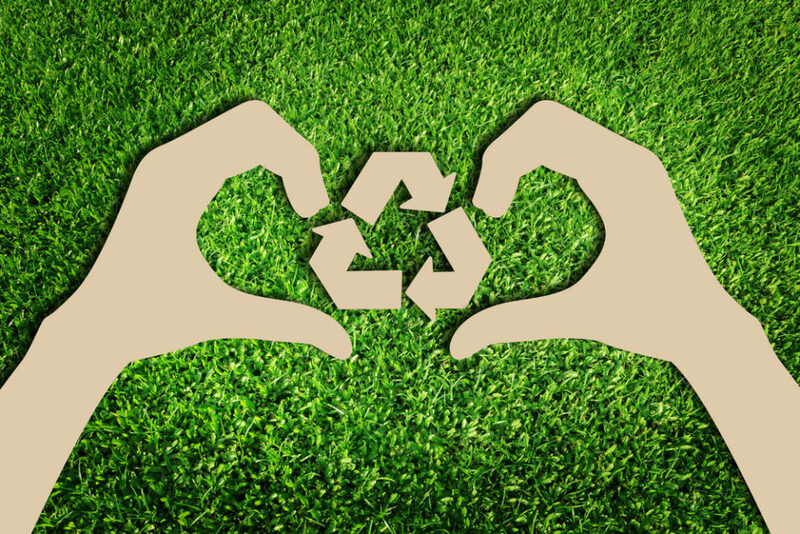 Businesses that adopt the green way of operation are usually concerned about observing corporate social responsibility. They are not concerned about making profits at the detriment of the environment or people around them. These businesses are always putting into consideration ways to reduce the risks of harming the environment and how they can save the planet from global warming as well as other bio-hazards. There are so many businesses today that have started to go green and they continue to enjoy the benefit in their business. It is better for businesses to embrace green practices to help the sustainability of their business and also to protect the environment in the long run.